Shanghai Kezheng Electronics Co.,Ltd.is a high-tech civil enterprise. Our main businesses are MCU design and embedded system developments. such as MCU,ARM, CPLD/FPGA、DSP and so on. your design idea and a real product with efficient development ability. Supply electrical pre-platform frame to clients. 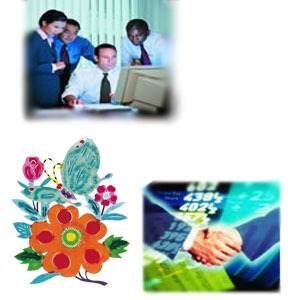 development.Cooperation between us will be a good start for your business.